Does exactly what you need it to! 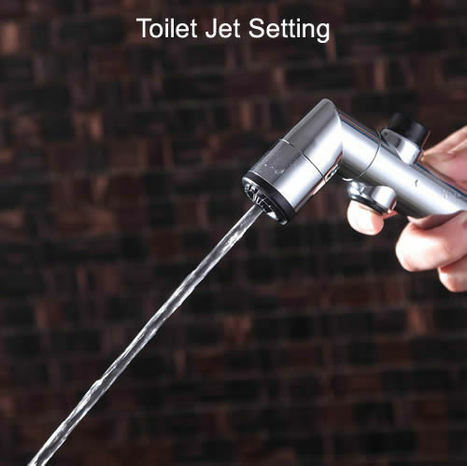 Love that it has 2 settings so that I can use the jet to clean the toilet and cloth nappies and the shower as a bidet. Would definitely recommend. Professional order management and progress notification. 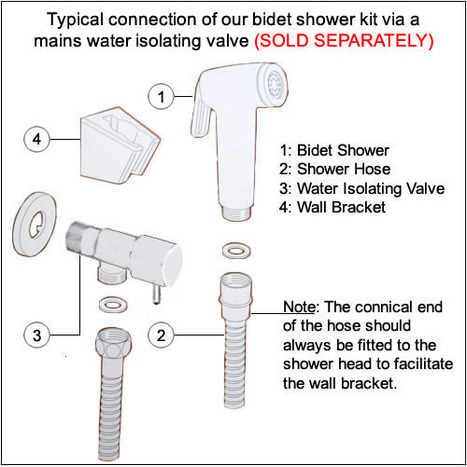 Shower head with button type water control, push button in for water ON, WATER REMAINS ON until button is pushed back. 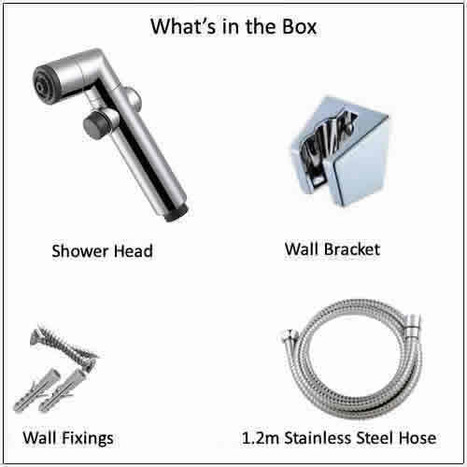 1.2M Double lock stainless steel hose and wall mounting bracket with fixings. 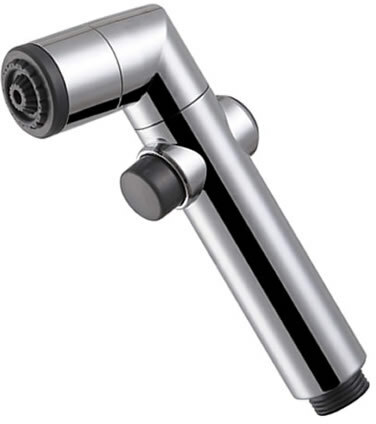 Shower head manufactured in Chromed ABS. Weight of shower head, around 90 grams. 1.2M Double lock Stainless Steel hose. 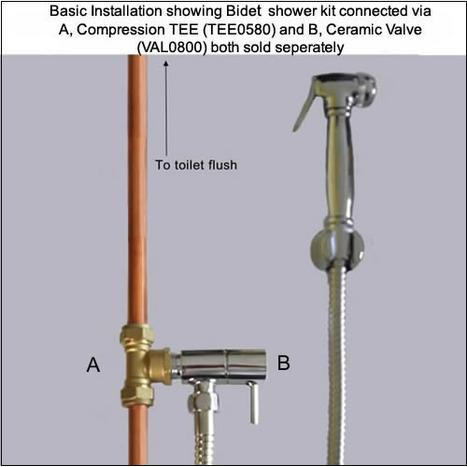 Our hoses are specifically designed for use with our Douche Showers. The flexible, 1.2m ( 40") length is designed to withstand more than twice your normal domestic water pressure. Special wall mounting bracket and fixings. 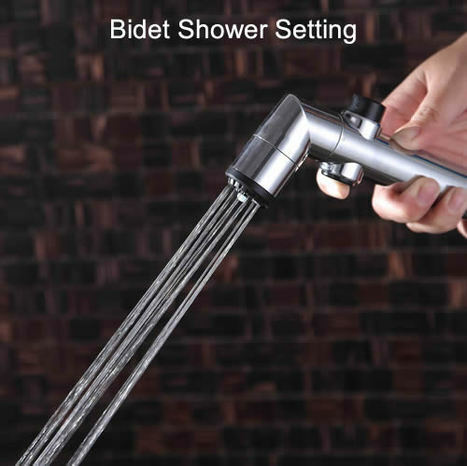 Enabling you to hang your Douche Shower in a convenient location within easy reach of the toilet.